A class of curves with special conformal properties (conformal curves) is studied on the Reissner–Nordström spacetime. It is shown that initial data for the conformal curves can be prescribed so that the resulting congruence of curves does not contain any conjugate points in the domain of outer communication of the spacetime and extend smoothly to future and past null infinity. 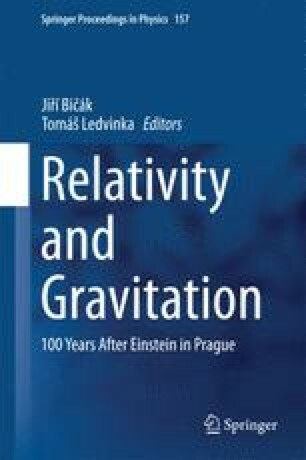 The results of this analysis are expected to be of relevance for the discussion of the Reissner–Nordström and other spherically symmetric spacetimes as solutions to the conformal field equations and for the numerical global evaluation of static black hole spacetimes.